Do you fancy trying something new ? Then why not try one of Kitty Ribbons burlesque taster hen parties – not only are they fun but you may just learn some new skills. From glove removal, deportment posing and walking kitty will take you through the different elements of burlesque. if you fancy trying something a little saucer why not ad stocking removal and tassel twirling to the programme ! Kitty can accommodate up to 18 ladies all you will have to supply is a venue and kitty will bring the rest. Kitty will also have a little gift for the bride . Please do not hesitate to contact kitty if you have any questions or would like to know more via the enquiry form. 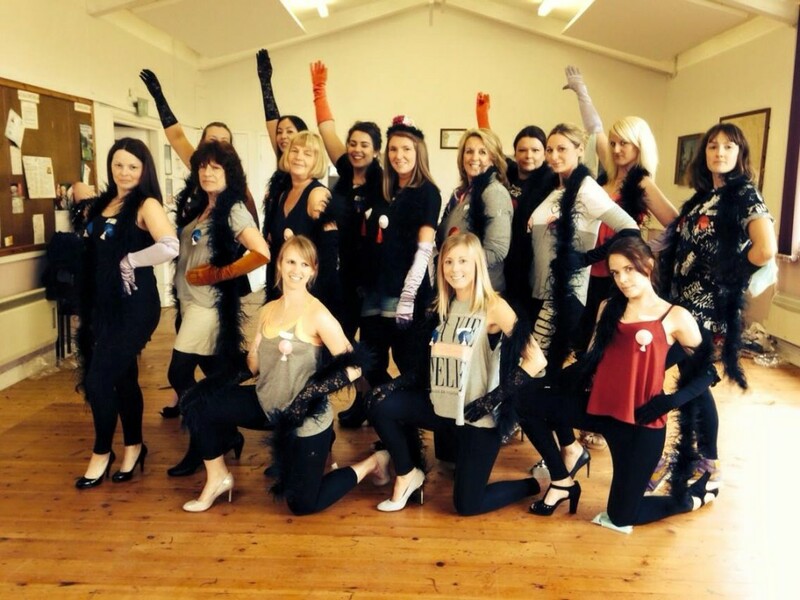 Where did you hear about Kitty's Hen Parties? Weight or size is never an an issue in kittys classes. Do I have to be fit ? No - we take everything at a calm and slow pace. Do I have to perform in front of an audience? No, the studio is a closed studio . Do I need any special clothing? Yes but don't worry kitty will let you know everything you need before the course starts. No I'm afraid the course has to be paid in advance. I don't like parts of my body - does that make a difference? No - kitty will have you deal with all body issues and will never ask you to do anything your not comfortable. Are men in the class? No this is a woman only class. How often do the classes run? As often as kitty can manage around performing - keep an eye out on the website for future dates. Kitty Ribbons 2018 © Website byCheltenham Media.